Indo-Sassanian Gadhaya Paisa Saurastrat coins are fun and interesting, surprisingly inexpensive and a fine addition to any coin collection. 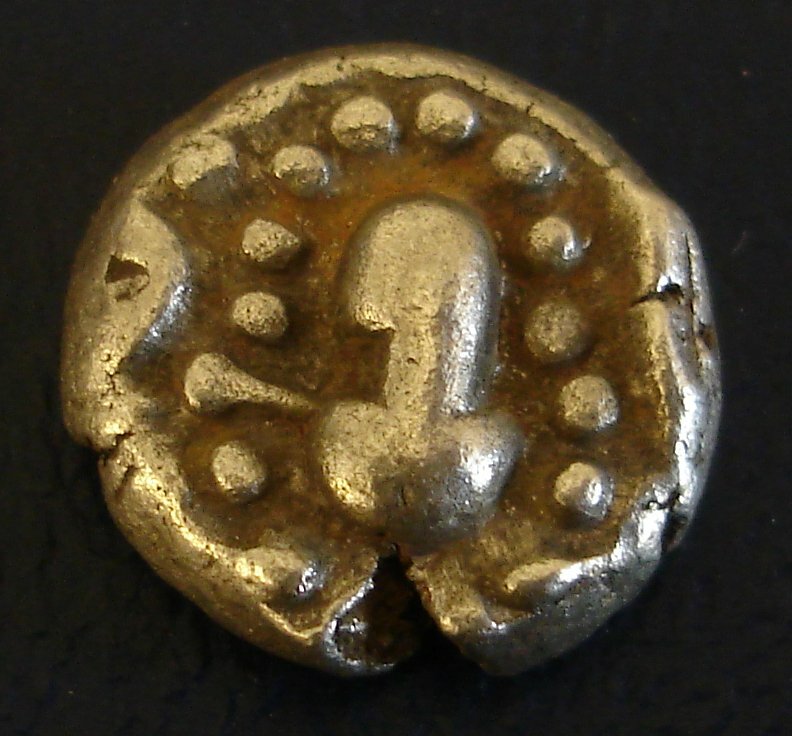 The Indo-Sassanian's for centuries copied the design of for Sassanion Drachm Design of Persia which invented the design and used it from about 300-650AD. 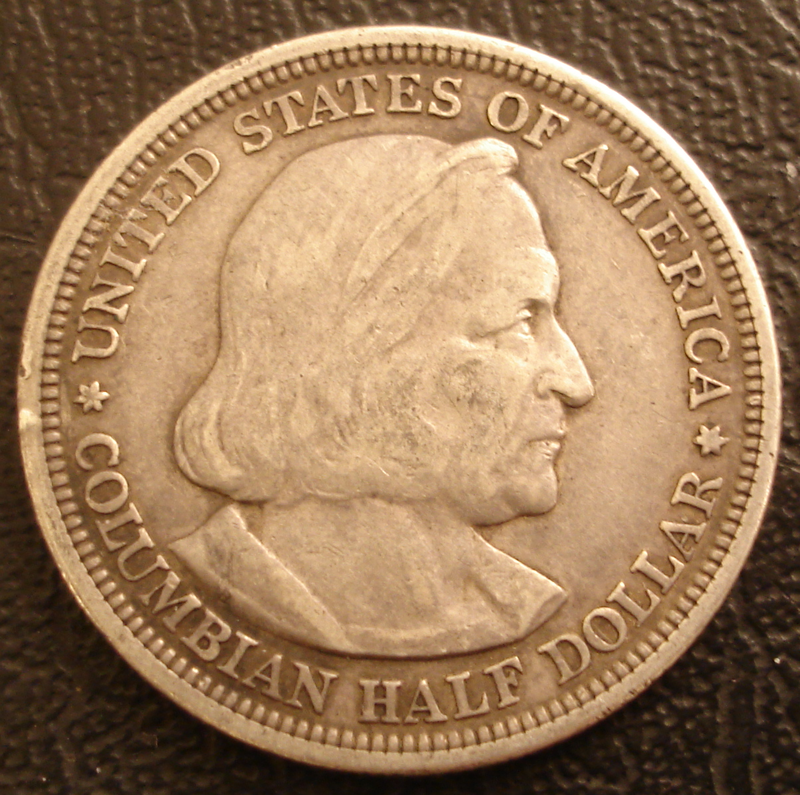 The Obverse is a stylized bust facing right with the hair flowing left, and the reverse is a fire alter, common in the middle east up until this time period. Surrounding the alter is arms of servents to the religious ritual, both left and right. Pahlavi script was used on the coin and the dots you see might have been such script but worn through the ages. 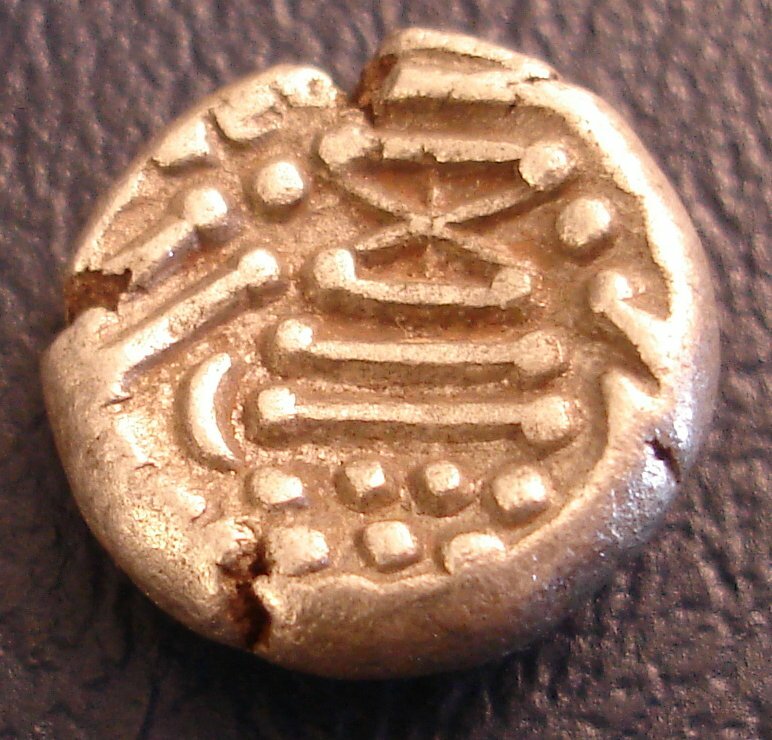 In the Saurastra/Rajsthan sectors if India today you can still find this coin being used in commerce. Monetarizing it can be quite interesting when in the market. The first thing that you need to do is value the coin. 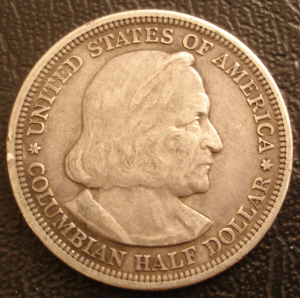 Bgarg on Coin Talk gives an interesting story of his experience in trading with this coin similar to this a decade ago. The two person involved in a transaction has to agree on an exchange value and the transaction happens. 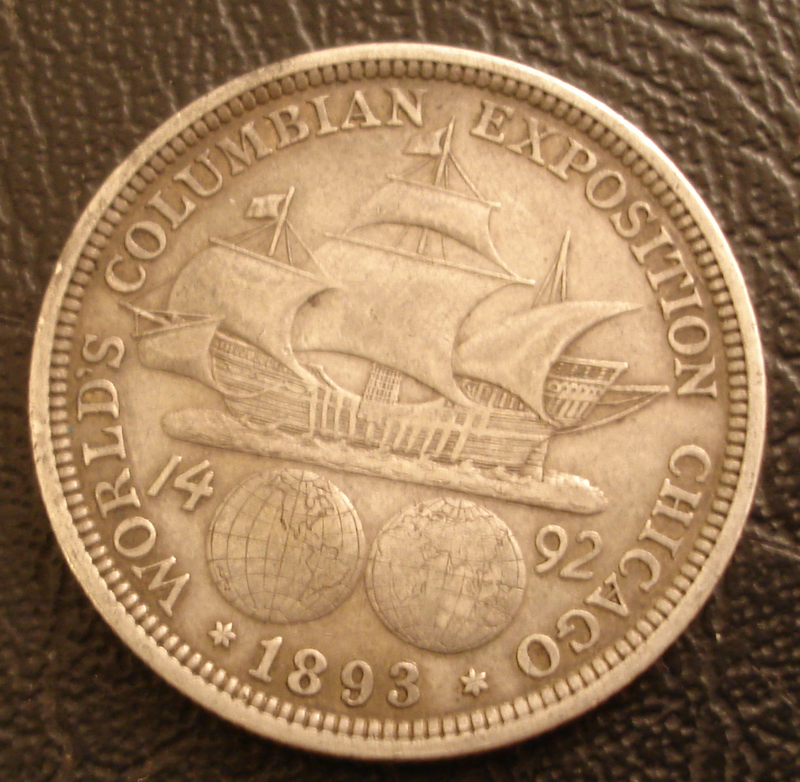 More then 10 years ago, I received this coin from a fruit vendor. When I asked him how he got this coin, he said a villager bought this coin and he exchanged it for one kilogram of banana. When I paid for my fruits purchase, I asked him to add the price of one kilo of banana and received this coin in return. There are no coin dealers in that region where somebody can go and exchange these coins. 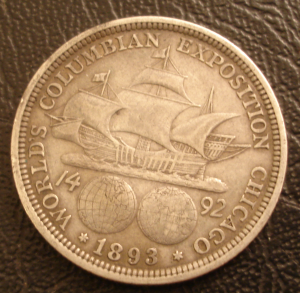 And these were the coins of general public they used for so long that everybody in market accepts it based on their experience. I was in that region in August last year and when talking to a local collector; he said that now a day, people go directly to some local jeweler to exchange them for money. The jeweler either melts them or sells those to few coin dealers in Bombay. Later that month, I was talking to a history professor in Delhi and she told me that recently some villager in that area found several huge pots buried in one farm. The pots contained more then half million of those coins. Those were deposited with History department of Delhi University for research. Once they completed their research, some will go in various museums and rest of them will be sold in market.